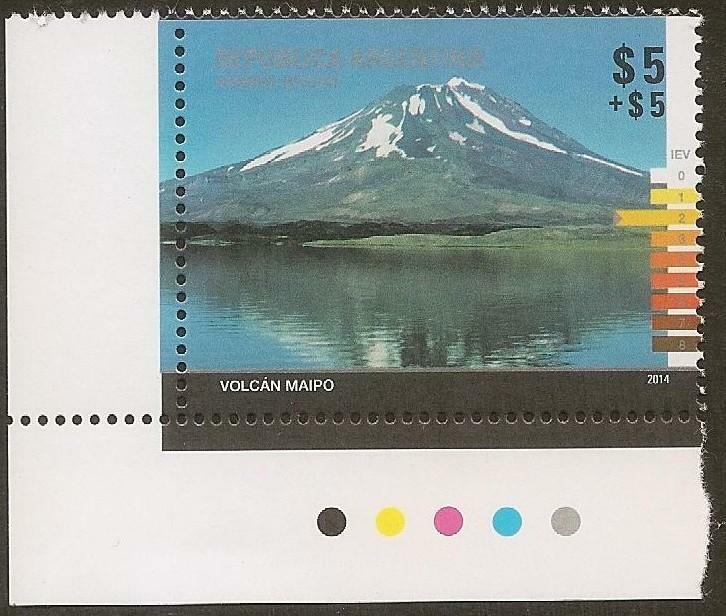 Here you will find stamps dedicated to heroes of our independence, series dedicated to historical commemorations, stamps of Argentina Antarctica. My collection started in the 1970s, but also find some older classics stamps. I’m updating the website after 18 years, after so long merited put something readable by phones and tablets. I hope you like the new site template. Until the new site is not completed, you can enter the old website from here . You can ask me wherever you need from the new question form. 09/03/2017 We deploy the site in https secure with ssl encryption using a Comodo Certificate SSL. 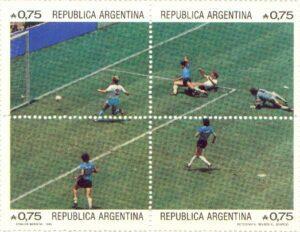 Best Goal of all time, as the eyes of the beholder, by Diego Maradona in the World Cup in 1986. Argentines we have no doubt that it was the most fantastic of all goals ever seen. If someone does not understand what this meant Maradona goal for many Argentines, I recommend reading the story: “I’ll have to excuse” of Eduardo Sacheri. 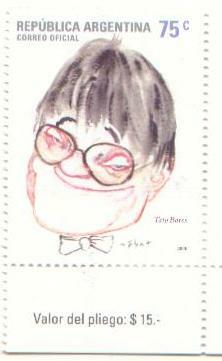 This story can read it in the book: “Awaiting him to Tito and other stories Football” Editorial Galerna. Diego Armando Maradona, gave us plenty of sporting joy to the Argentines. 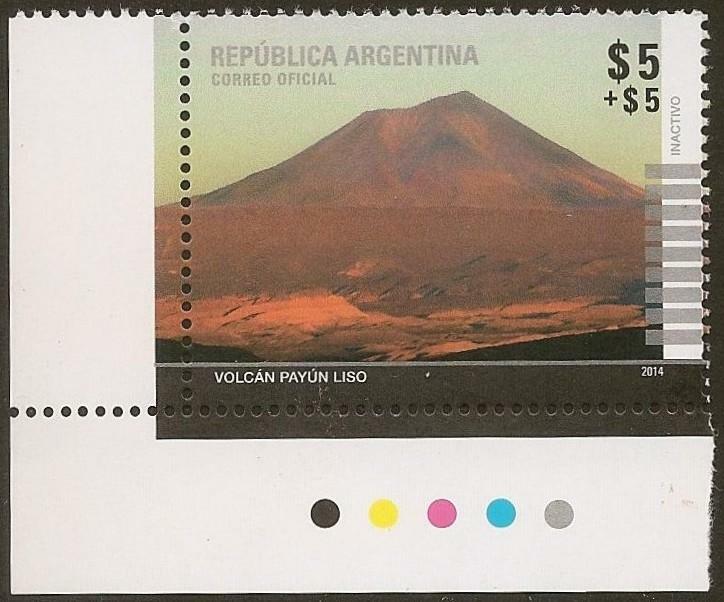 Here are various series of stamps of the World Cup.